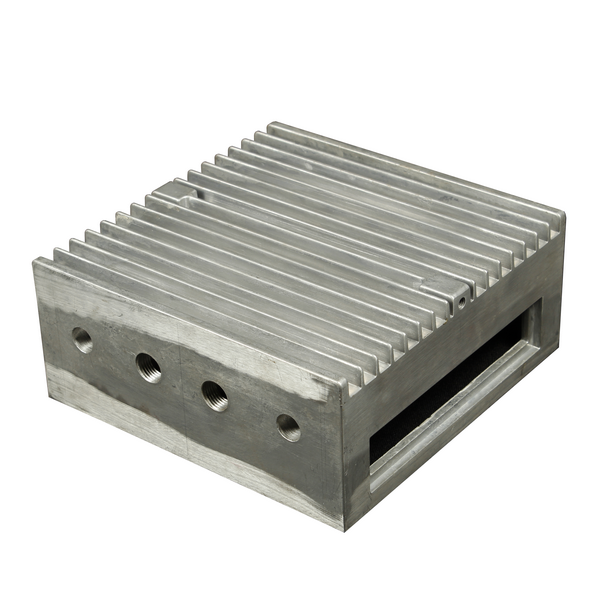 Reason: 1, Die Casting mold temperature is too low; 2, molten metal temperature is low; 3, the press pressure is too small, 4, insufficient liquid metal, injection speed is too high; 5, the air did not break out. Adjustment method: 1, 2, improve die casting, molten metal temperature; 3, replace large pressure die casting machine. 4, add enough liquid metal to reduce injection speed, increase inlet thickness.